Reading Vendetta by Catherine Doyle. I am also part of the Philippine blog tour. My stop's on the 5th (tomorrow)! Read Frostfire by Amanda Hocking last (last?) week. Check out my review here. I was out last week so I wasn't able to do Wednesday post or other reviews/features. This week will be a busy week for my blog--actually, a busy month. The Escapist is fully booked! 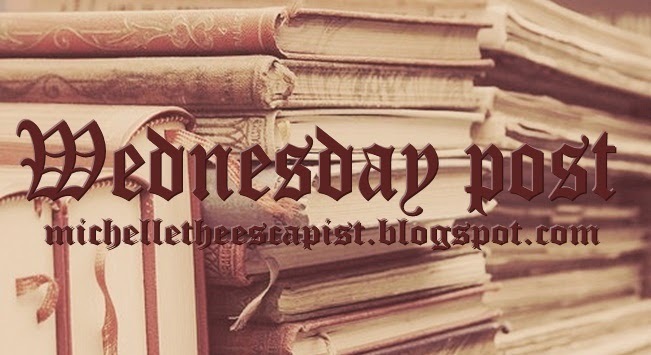 Things you must check out was listed on the right hand sidebar, On The Blog and on the Calendar. How was your reading pile? Let me know in the comments section! signs point to that this book will be great. Love the cover! And it sounds like such a cute read :) I will be adding this to my TBR, thanks for sharing! 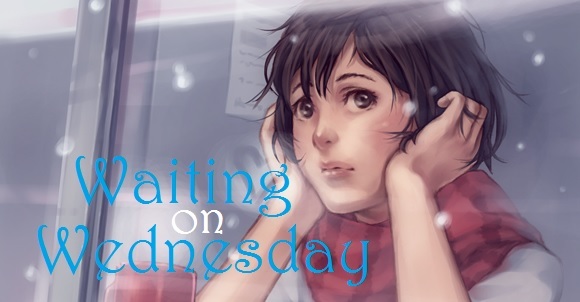 See what I am Waiting on this Wednesday! 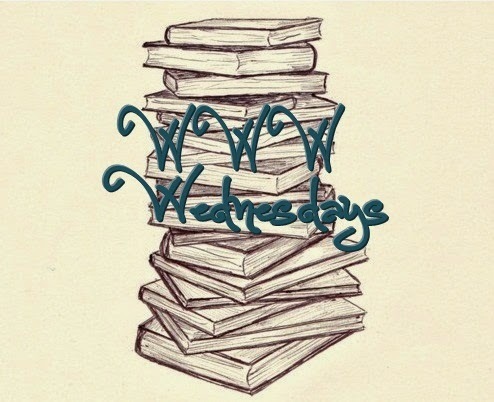 I haven't read A Little Something Different yet, but it's on my TBR list! This one sounds super cute too. Happy reading and thanks for sharing! 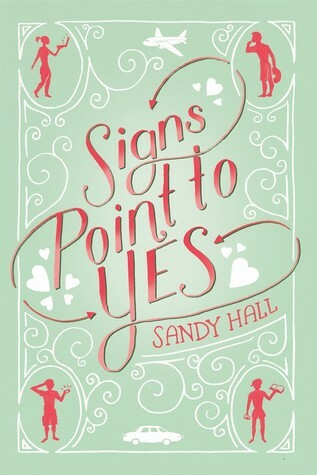 I agree about Signs Point to Yes! I liked A Little Something Different, so I'm majorly excited to read more from her. I'm so glad that's the cover that was chosen too! It'll look very cute with her first book on the shelf. :) Great pick!